The Great Lakes Fisheries Heritage Trail reflects a network and partnership among museum, maritime heritage, fisheries and other partners cooperating across Michigan and the Great Lakes region to promote our rich fisheries heritage. The collective efforts of these partners is helping to preserve and interpret historical artifacts, enhance local communities and heritage-based tourism, and offer educational opportunities focusing on Great Lakes literacy and stewardship. Visit this link to explore and connect with this network of organizations of partners. 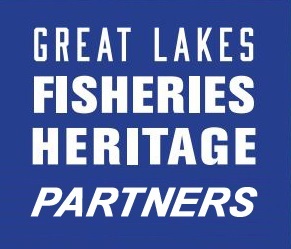 An information page about the Great Lakes Fisheries Heritage Trail network and partnership.